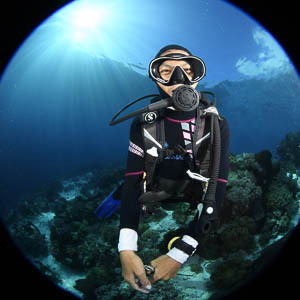 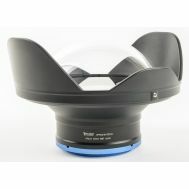 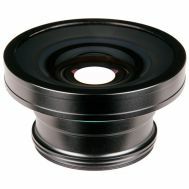 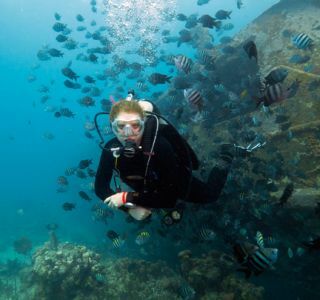 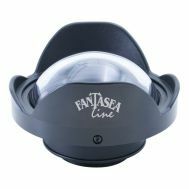 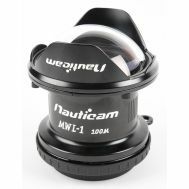 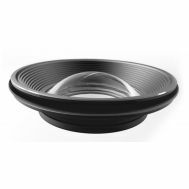 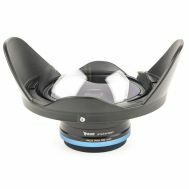 Wide angle wet mount lenses are utilized underwater to replace or extend the field of view of your camera lens. 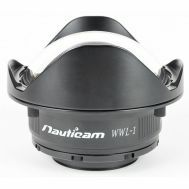 They allow for closer focusing and filling the frame with your subject. 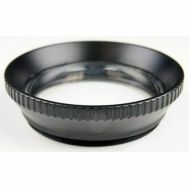 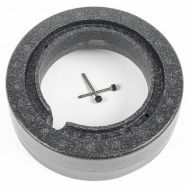 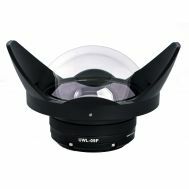 This reduces the amount of water between the lens and subject for better sharpness and color saturation.